There's a lot of different Star Wars websites out there. You're currently on one of them. Some of them are more well known. Perhaps you've heard of StarWars.com... If you don't then I don't even know what to say. Anyway, while you probably recognize many different popular Star Wars websites, there may be a few that you don't know of yet. These websites could expand your Star Wars knowledge or entertain you in a way only a Star Wars website can, and so I've compiled a list of a few Star Wars websites that I either recently discovered and think are awesome, or that I just want to make sure you're aware of. And no, Wookieepedia doesn't make the list. This delightful website is very useful for those times when a simple declaration of disappointment just won't do. As the websites instructs, this website is for use in "dire situations." Speaking bluntly, this website is nothing but a button. 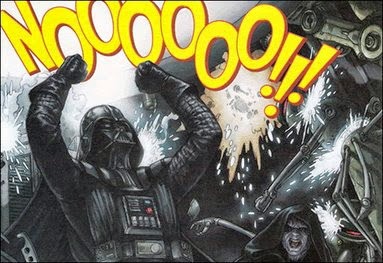 When activated, said button will replay the frustratingly inflected, dramatically drawn out, and seriously sad cry that Darth Vader releases when he learns that Padme is dead at the end of Episode Three. Five star web button. There is also a app for android available here that will convert this delicious website into a widget so you can have 24/7 access to the heart-wrenching quote. Star Wars in the Classroom is a really cool website that helps teachers integrate the Star Wars saga into their teaching plans for all kinds of different educators. Not only is the premise of this website amazing, but I think it's something any Star Wars fan should try to support! Thus, if you know of any teachers who are also Star Wars fan I think you should heartily recommend this website to them. I know if Star Wars had been taught to me in High School I would have been a lot more inclined to finish my homework. Five star idea. There are a bajillion(ish) different Star Wars podcasts out there. Some are pretty popular and so I won't mention them here, but most of them are more or less unknown. I have only listened to a select group of said podcasts but from my experience a lot of these podcasts are pretty boring. 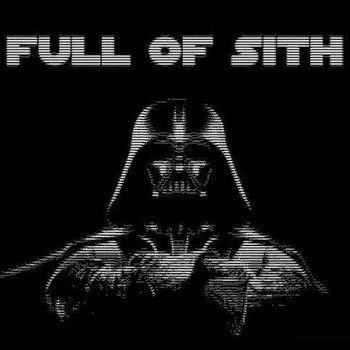 That being said, I really enjoy listening to the Full of Sith Podcast. 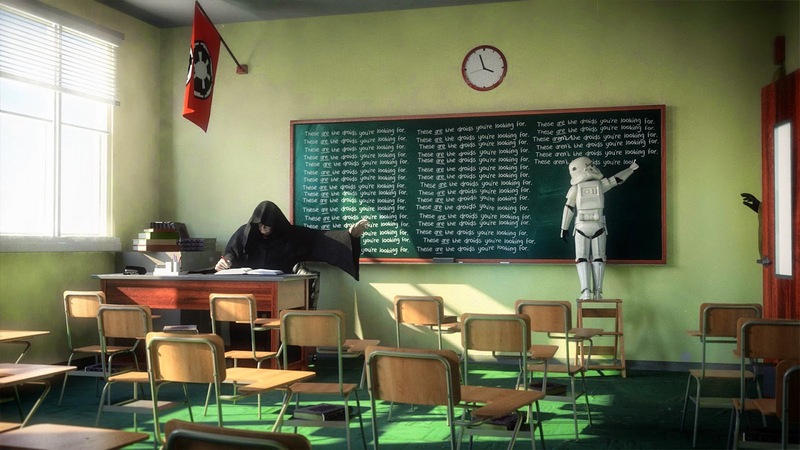 In fact, it was through the Full of Sith Podcast that I discovered Star Wars in the Classroom! The episodes are a good length for me to listen to during my commute to and from work and they always stir up some good Star Wars questions that get me thinking. Five star podcast. It wasn't the highest quality in the world, but for the price, and the custom fit, it was worth it. 5 star Star Wars costumes. You know, I am inclined to think that Ultra Sabers is a popular website. I mean, all you have to do is google search custom made lightsabers and I'm sure you'd find it. However it never ceases to amaze me how many Star Wars fans are shocked and surprised when I show them either the Ultra Sabers website, or some of the sabers I've purchased from them. Regardless, I want to include Ultra Sabers in my list. If you want an incredible, high-quality, battle-ready light saber, this is a great place to start looking. That being said, a quick web search will yield several other Light Saber manufacturers like Genesis. 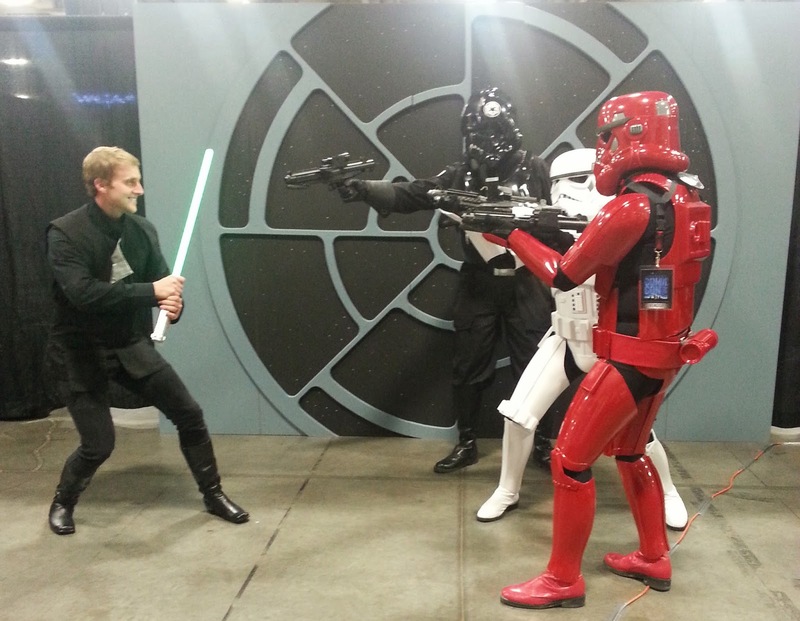 I've never used anyone other than UltraSabers, but I'm sure they are of comparable quality. One final note about UltraSabers... If it is something you're interested in I would highly recommend signing up for their newsletter. They frequently have sales and discounts that they release via e-mail and these make their sabers really quite affordable. 5 star light sabers. And there you have it. These aren't necessarily the best Star Wars websites out there and you may recognize some, or even all, of the sites that I've listed, but they really are top notch Star Wars websites that I think would be great additions to your already bursting Star Wars bookmarks bar. Enjoy. 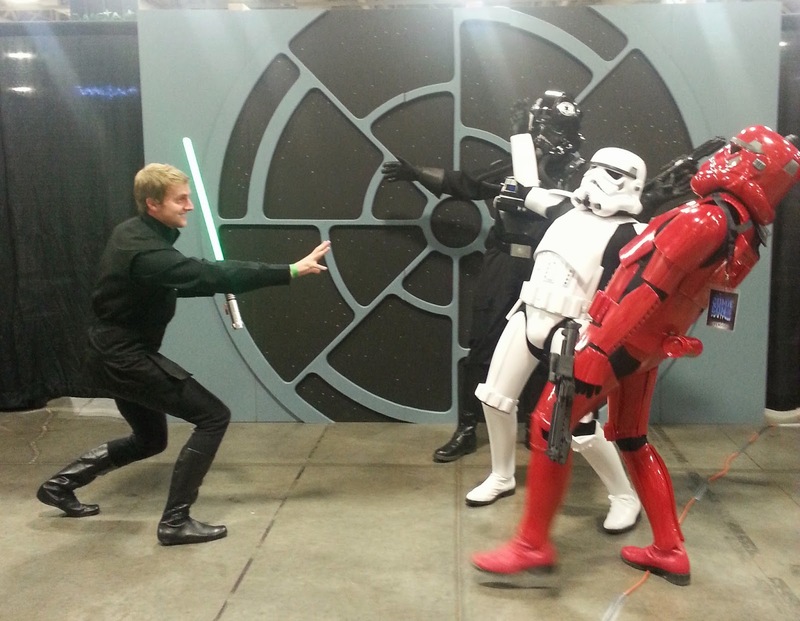 Did you know that there is a website that is dedicated to teach people the ways of the force? Sort of like a Jedi religion so to speak. Check it out! ( The Game of Nerds origins of Star Wars the case for Maxfield Parrish ). EPIC!